What is Muddy Hell? 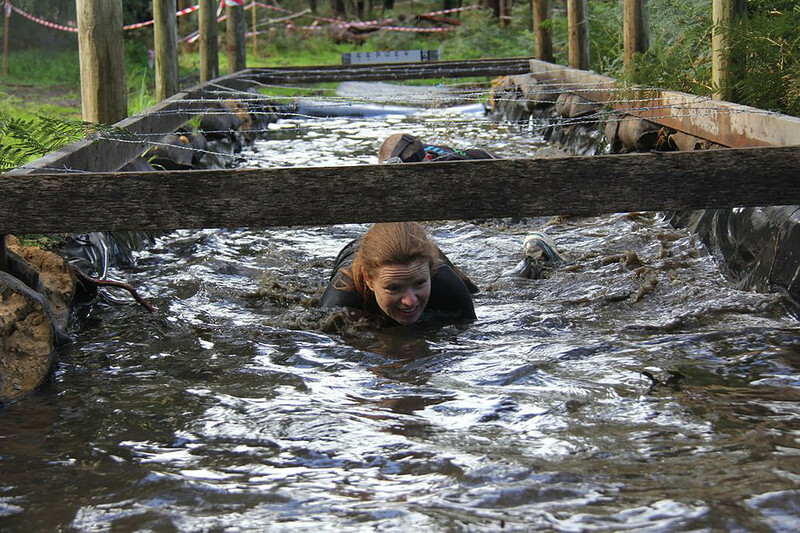 Muddy Hell is Melbourne’s muddiest obstacle course. With different events to suit kids, teens and adults through out the year, there’s something for all ages and fitness levels. 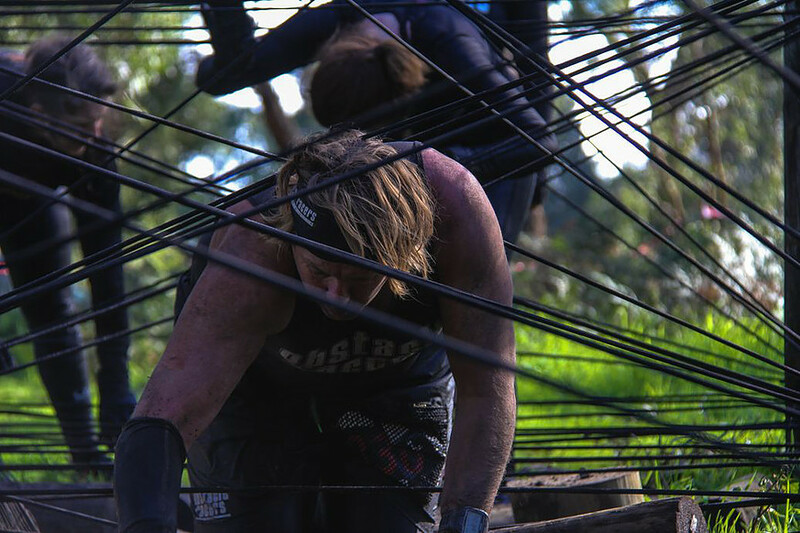 Melbourne’s muddiest and most obstacle dense course involving 7km of hellish fun with 60+ obstacles and more mud than you will see anywhere else. A dedicated 2 km kids obstacle course that will have your kids running, crawling, climbing and carrying their way through mud, dirt and water to get their very own Little Devils Kids medal.